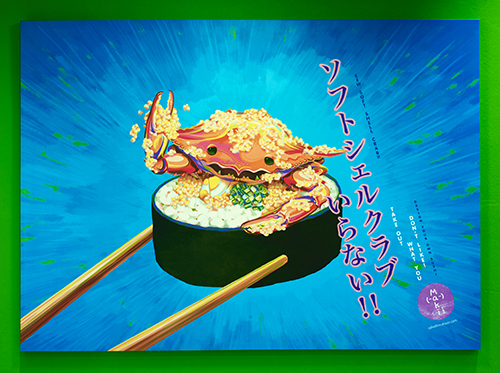 What do you get when you have two advertising designers and a shop space to serve sushi? 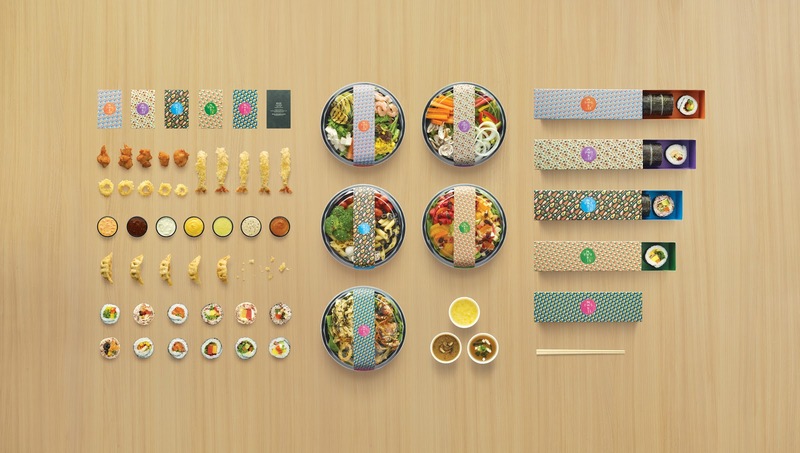 You get some of the quirkiest pop-art decor and creative packaging — they’re so attractive that even the owners, Joseph Koh and Omar Marks, have been surprised to learn that customers have often returned simply to collect the maki boxes. At Maki-San, you can design your own makisushi (rolled sushi) or Japanese-inspired salad, so to speak. Offering over 80 ingredients to choose from, you can put together your own healthier option of unseasoned brown rice with unagi in a Soy-Seasame wrap, or maybe you want to add so many bacon bits that your maki is near bursting at the seaweed seams. This isn't quite the place to go if you are the sushi purist. 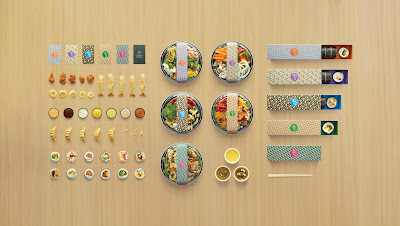 The casual concept reminds me of a Japanese cuisine alternative to Subway sandwiches. This isn't a bad thing if you're on a budget and are craving a better balanced Asian lunch alternative to typically high cholesterol option of hawker food.